One of the greatest resource readily available in plenty to Sub- Saharan Africa is social capital. Take the case of the September 2013 Westgate, Nairobi terrorist attack for example- from the start, civilians (without prior acquaintance to the affected) started helping free hostages and move the injured to safety even before security forces and paramedics arrived, to the woman serving free tea to those involved in freeing hostages, to a voluntary public funds drive to foot hospital bills for the affected (noting that a significant number of the affected can afford the best medical insurance cover anywhere in the world and that most contributors are ordinary folks), to an extensive media coverage, to property owners allowing the involved use their facilities for logistics, to blood donations from thousands of Kenyans ….. the list is endless. Significantly all these efforts transcended age, religion, gender, race and social-economic standing. 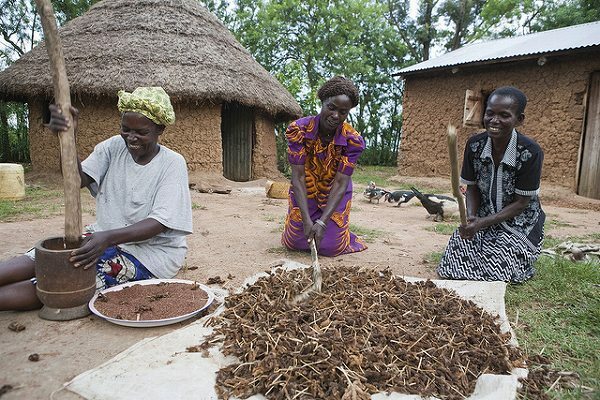 While learning from successful social capital examples , such as Micro-Finance, there is need to harness and institutionalize this resource (and not just in times of crises only) better as it can play a significant in poverty reduction and economic growth. Author: Collins AsekaCollins Aseka is a Poverty Policy Specialist based and working in Nairobi, Kenya. He is an Alumni of the Institute of Development Studies at the University of Sussex.